View More In Diabetes Care. 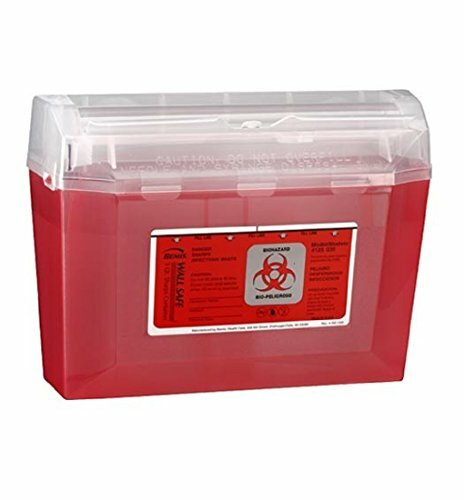 Designed for use in restricted areas such as nurses' stations, med carts, laboratories, ORs and pharmacies. Can be wall-mounted or used freestanding on tabletop or cart. If you have any questions about this product by Bemis Health Care, contact us by completing and submitting the form below. If you are looking for a specif part number, please include it with your message.